“Jason Williamson and Andrew Fearn of Nottingham duo Sleaford Mods sit in for Iggy Pop tonight. They’ll be spinning tracks by the likes of The Jam, Pixies, Two Lone Swordsmen and Laurie Anderson amongst others. 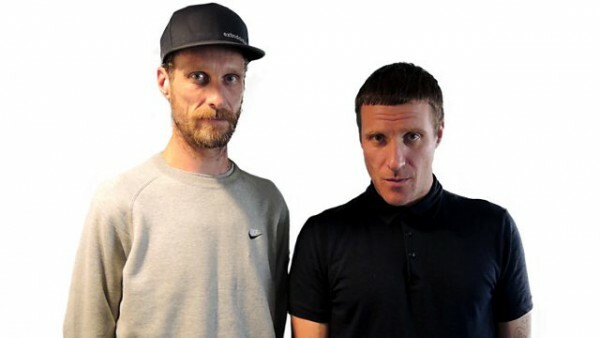 Sleaford Mods hit the Top 20 with their third album Key Markets which was release in July of this year. They’ve just finished their biggest European tour in support of the album which included a sold out show at The Forum in Kentish Town, London.